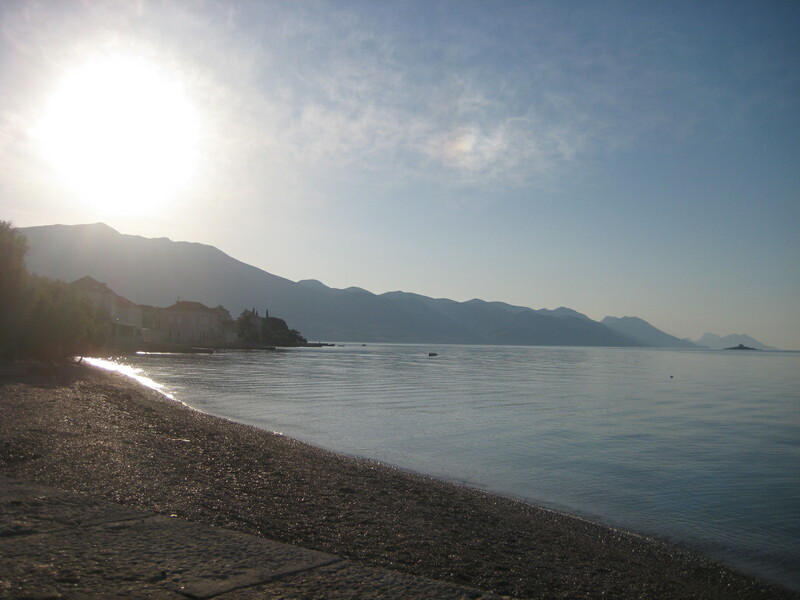 "From spending countless hours on the beaches of the Peljesac Peninsula, enjoying local seafood delicacies, learning the Dalmatian dialect (significantly influenced by the proximity to Italy and former Italian occupation of the region), to most importantly feeling a complete sense of freedom and joy, which have been hard to recapture and emulate since. 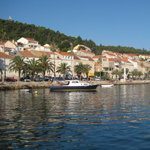 Little did I know that after we escaped from war-torn Sarajevo, we would be lucky enough to live in Dalmatia for almost two years before we immigrated to Canada." It’s funny, when people ask me where I am from, for some reason I am always caught of guard, despite the fact that I have answered this question countless times. The answer usually goes, “how much time do you have” or a giggle with “well, it’s complicated.” How should one answer that question? Is it the city I was born in? Is the ethnicity of my parents? Is it where I grew up? Is it where I’ve lived the longest? Is it where my heart is? But, what if the heart is torn? See, the answer is truly, very complicated! I was born in Sarajevo, Bosnia and Herzegovina and could not be more proud to have started my life in a city, whose historical significance and cultural prominence are well documented in the pages of European and world history books. This once cosmopolitan city, whose pinnacle of greatness coincided with the height of the Austro-Hungarian Empire, met an unfortunate and arguably tragic fate in the early 1990s in what is now known as the “Siege of Sarajevo” – something I was fortunate to survive. As a sidebar, before the turbulent times of the 1990s, Sarajevo was known for its multicultural make-up, a place that not only embraced cultural diversity but also encouraged it. I guess it could be said that it was the perfect political Petri dish of an experiment for the communist ideology that was prevalent in the region in the post World War II period. Whatever it was, it made for an ideal place where countless mixed marriage couples settled and started their families, including my own. While I am a Croatian Catholic who was born in Bosnia and Herzegovina, my immediate and extended family includes Serbians, Montenegrins and Bosnian Muslims, and I wouldn’t change it for the world! Growing up in such a diverse environment meant that we were exposed to a variety of cultures from early on, which made our daily life and experiences so much more fulfilling. 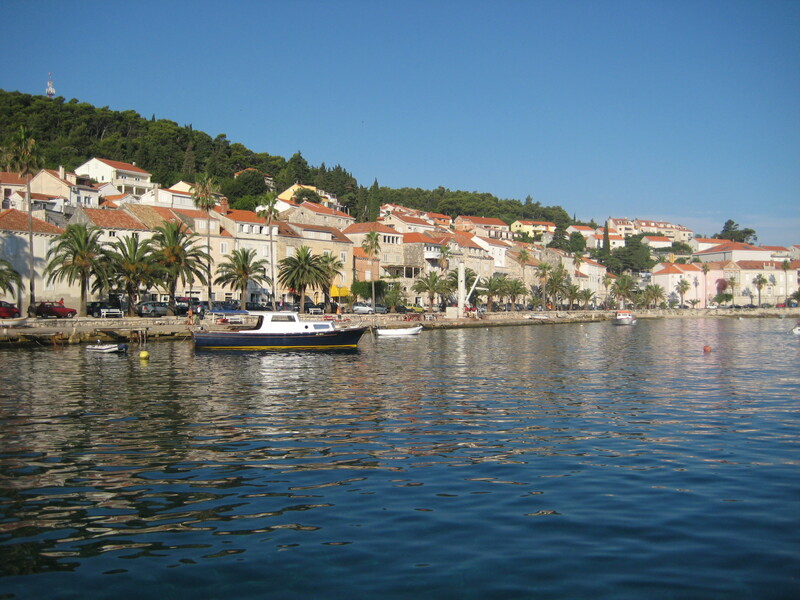 One of the most important and impactful experiences of my life was spending summers in Croatia. Croatia and its Dalmatian coast in particular, have now become a hot spot for exotic summer vacations, but for us Dalmatia has always been that jewel, a magical place that we had hoped would stay a secret forever. 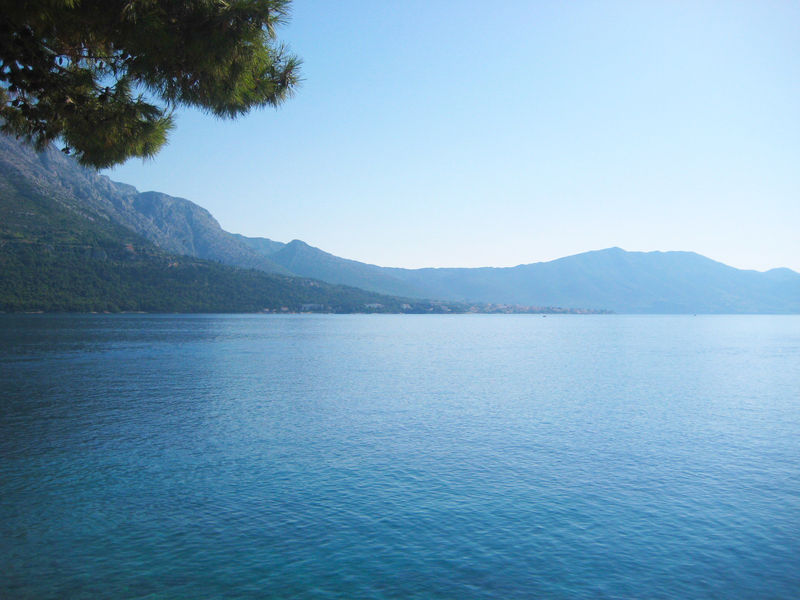 From spending countless hours on the beaches of the Peljesac Peninsula, enjoying local seafood delicacies, learning the Dalmatian dialect (significantly influenced by the proximity to Italy and former Italian occupation of the region), to most importantly feeling a complete sense of freedom and joy, which have been hard to recapture and emulate since. Little did I know that after we escaped from war-torn Sarajevo, we would be lucky enough to live in Dalmatia for almost two years before we immigrated to Canada. Those two years have been two of the most beautiful years of my life to date. Imagine the feeling of the most perfect summer vacation not ending after two weeks. 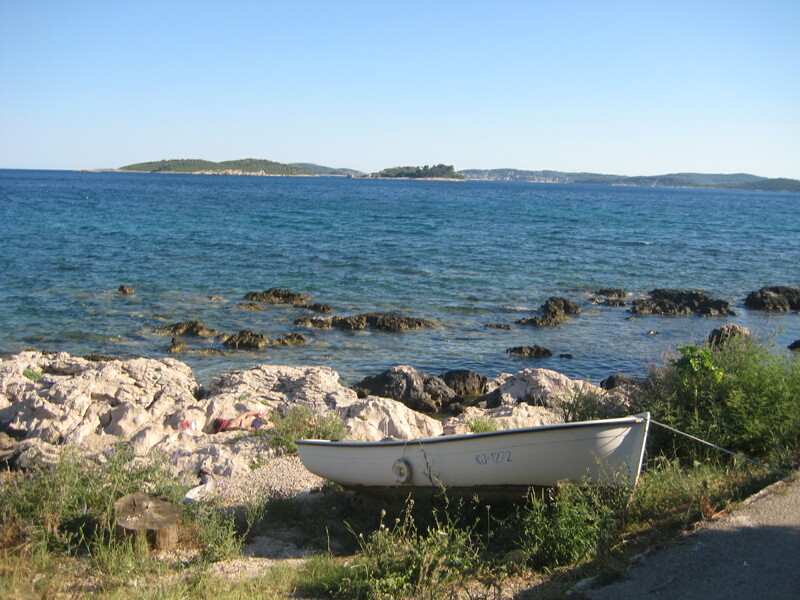 While winters in coastal regions can be quite depressing, since all the fun and hype of summer is over, but for me, Dalmatia offered a glimpse of something so greatly missed over the four years of war – a real childhood. 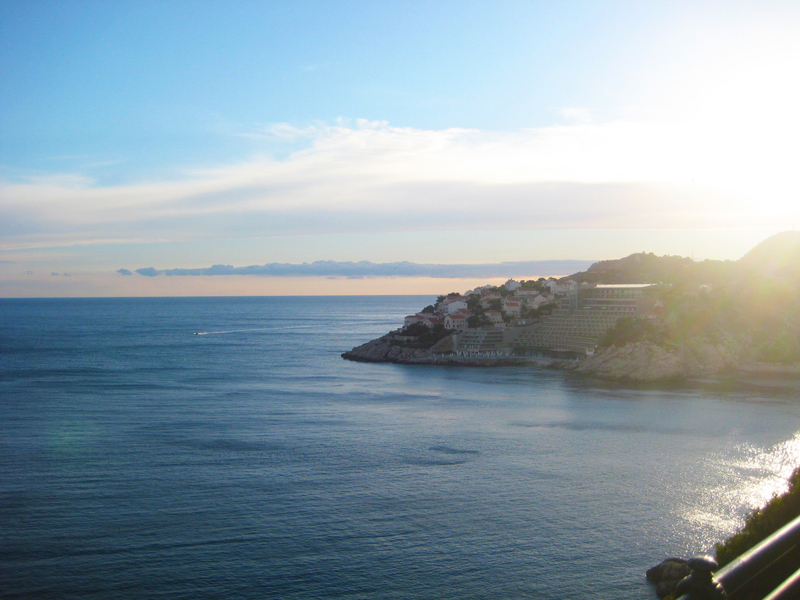 To this day, I think about those carefree days of running around through neighbours’ vineyards, enjoying tangerines, pomegranates and wild raspberries, spending ALL day on the beach, swimming further than our parents would have liked, snorkeling, following older handsome Dalmatian boys around – loving every single minute, of every single day. Although I was not born in Dalmatia, the importance it plays in my life is undeniable and the time I spent there is something that I will carry with me forever. Fast-forward to today, I am actually married to a Dalmatian, (it was not intentional), however, God works in beautiful ways. Never could I have imagined that my life would play out as it has but it did and it’s perfect. I often sit and reminisce about the days past and daydream about the days to come with the hope the future will lead me back to the place that has enchanted my heart. Over medium heat, heat up olive oil in a deep pot and add garlic and parsley (make sure not to burn the garlic). 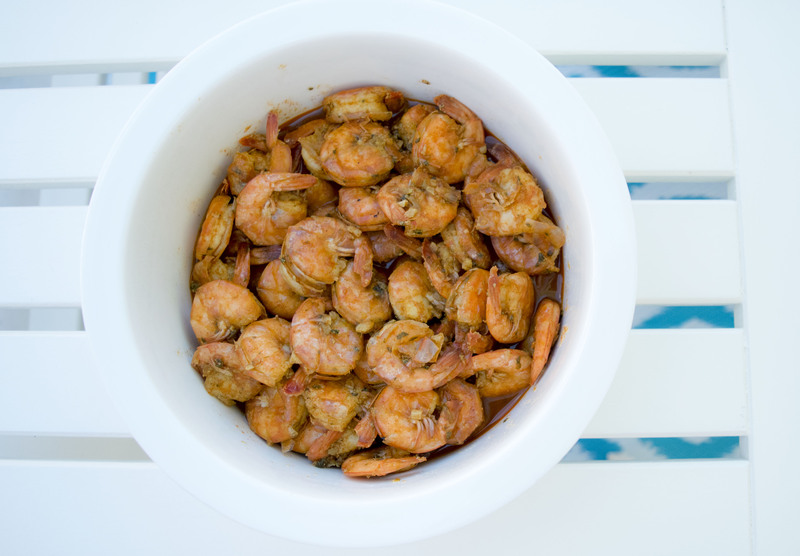 When heated, add shrimp and cook until they turn pink. Once they turn pink add brandy and cook for additional 5-7 minutes. Add paprika and water as needed immediately after brandy. This dish can be served with polenta, mashed potatoes as well as veggies. Make sure to get some delicious crusty bread so you can dip in the sauce.